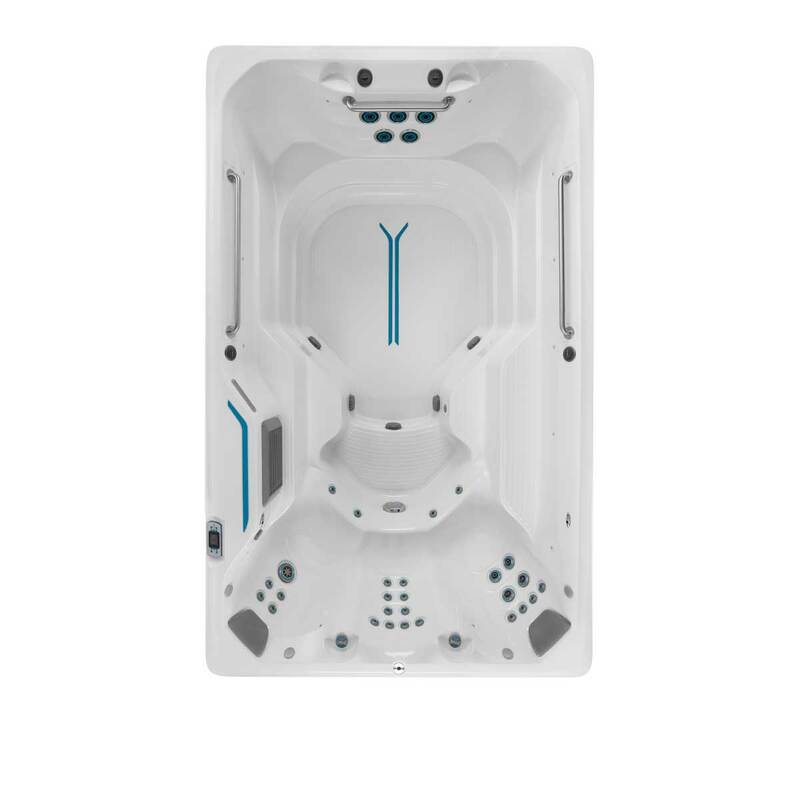 Prisco Spas and Pools is your local provider of Hot Tubs, Pools, Portable Spas & Saunas. 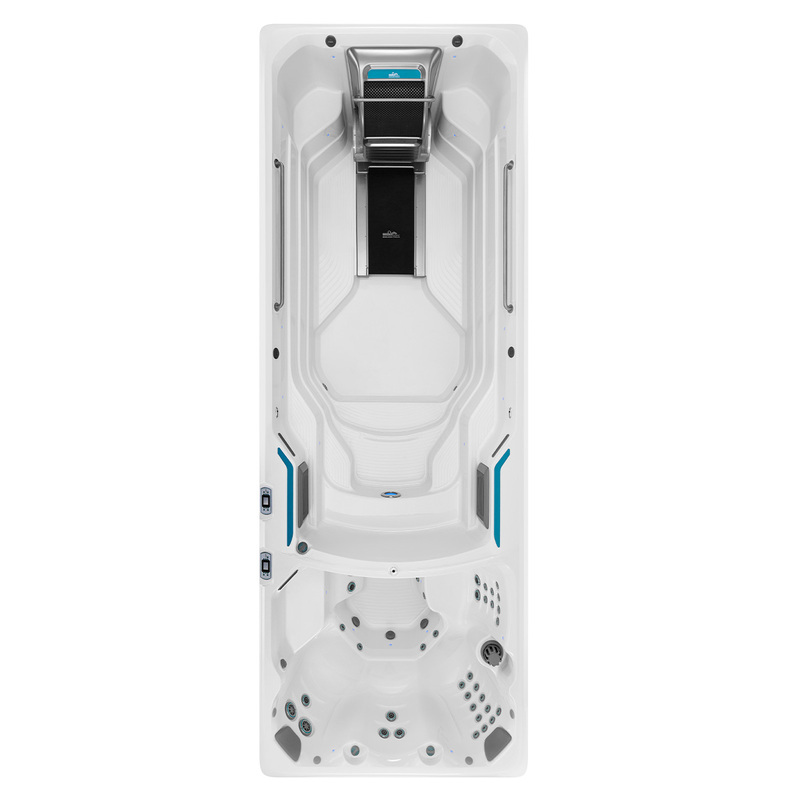 Check out our large selection of parts, water care, used spas, and more! We carry a full line of spa accessories and products. 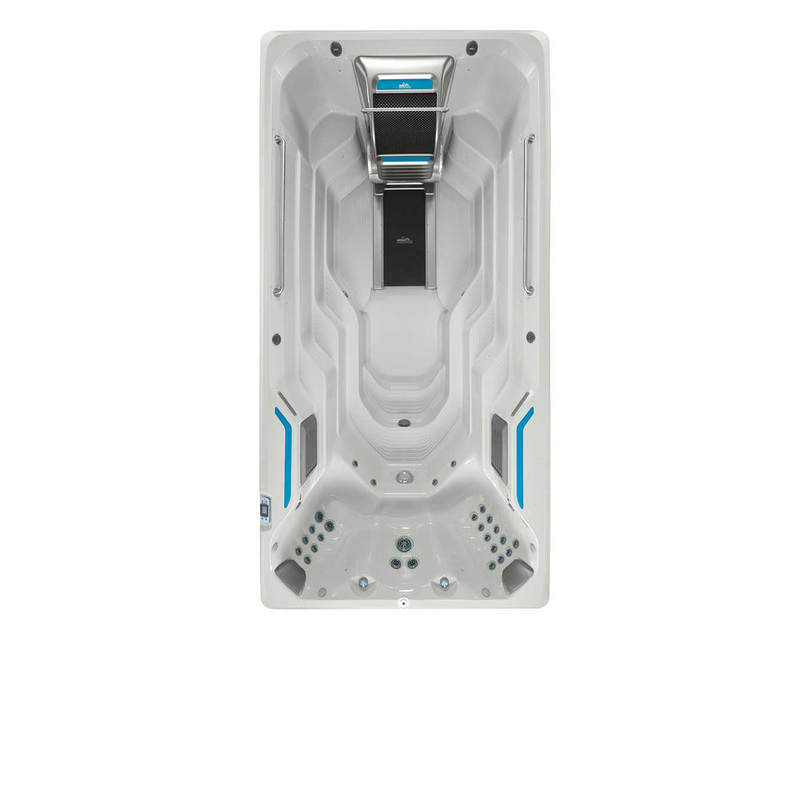 Our spa supplies range from filter flosser cleaners to scum bug oil removers. 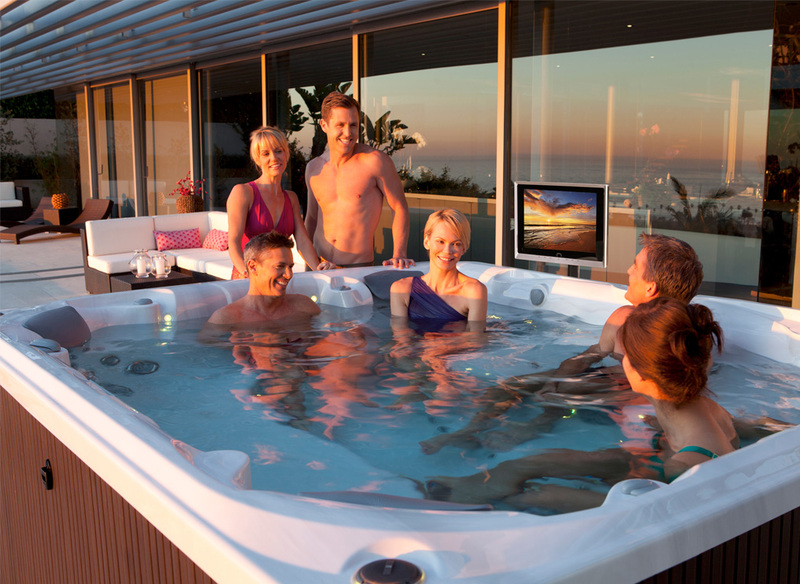 Learn more about how to buy a hot tub! 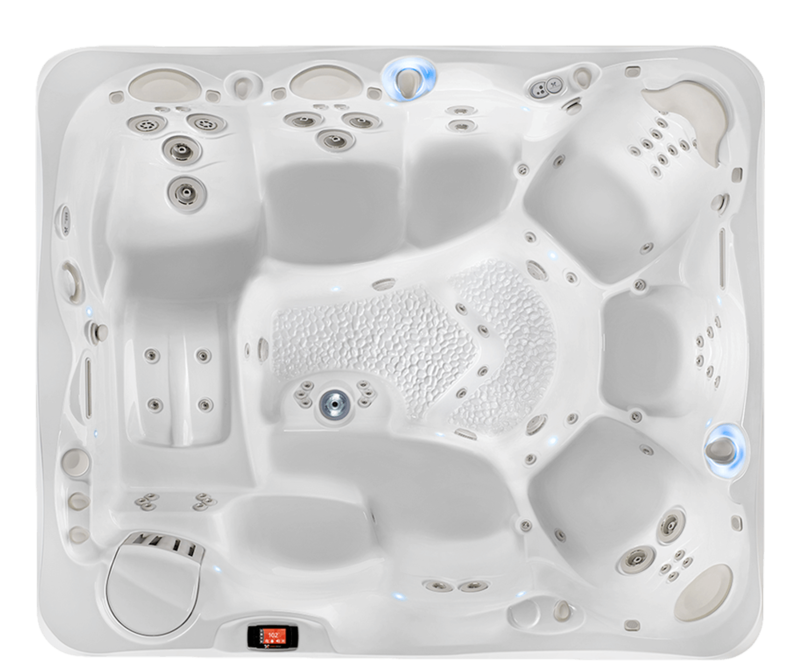 Fill out our form to download our "How to Buy a Hot Tub" guide with need-to-know information and helpful things to consider during your buying journey. 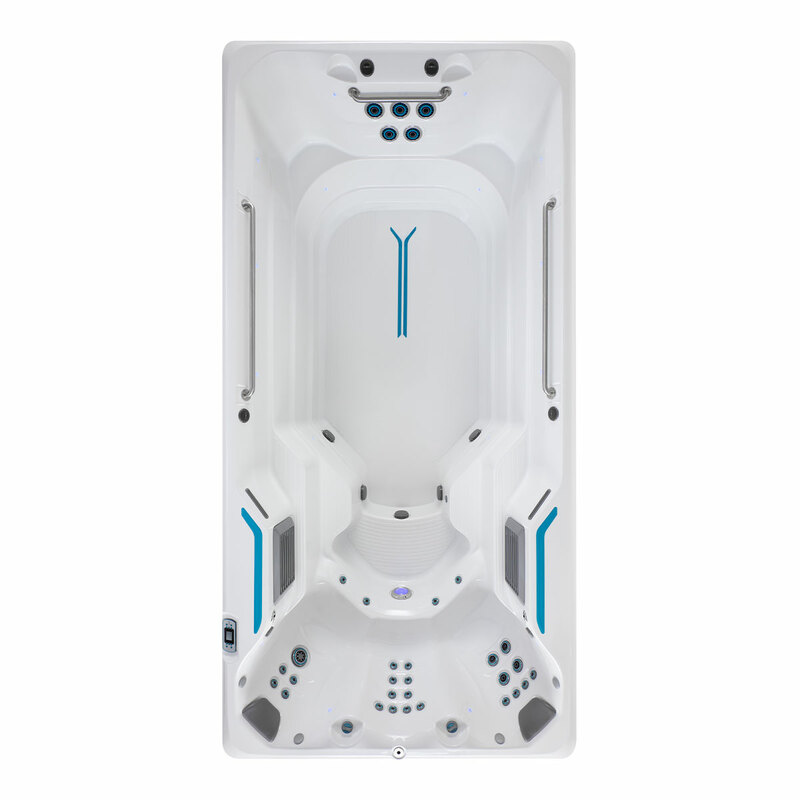 We're proud that our exceptional performance within the water recreational industry has earned us numerous awards for outstanding quality and service. 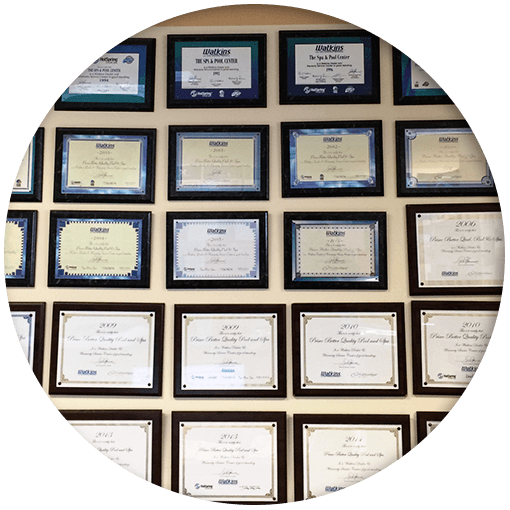 Our showrooms have been awarded many honors throughout the years. We always strive to provide the absolute best service for our customers. 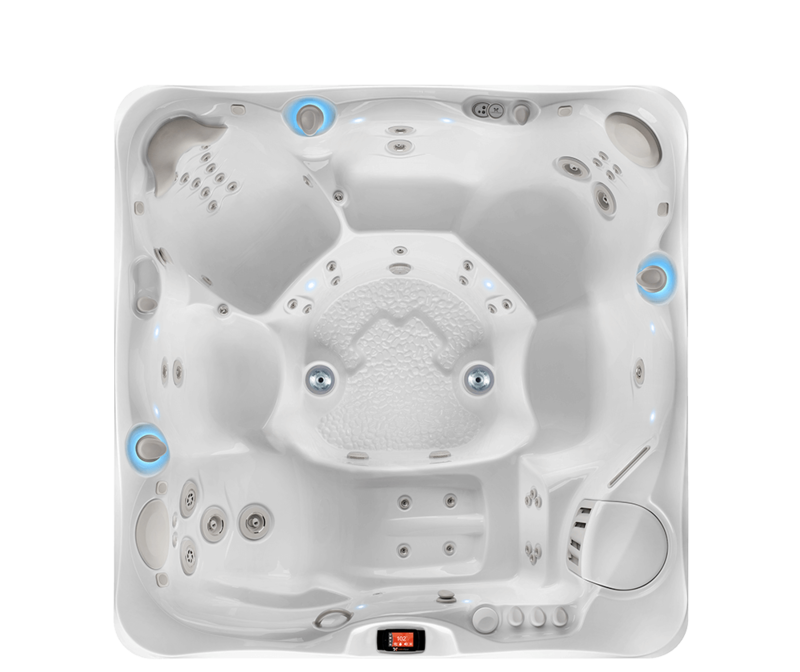 Prisco Better Quality Spas and Pools, the tri-state area's largest spa retailer and a leader within the spas, saunas and hot tubs retail community.